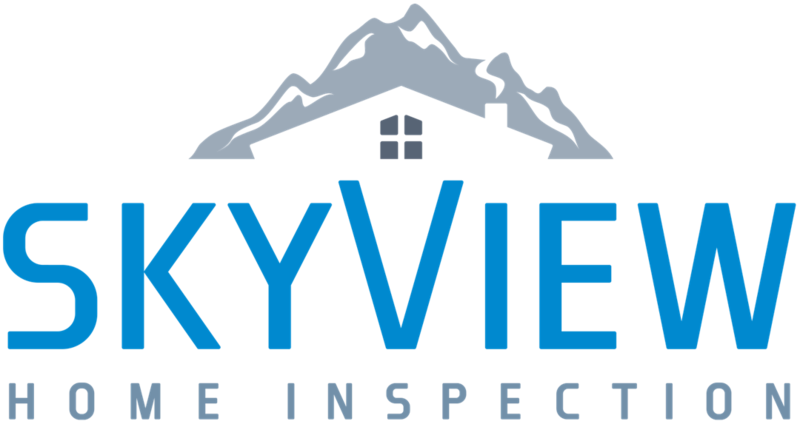 Dan Flack is the owner and lead inspector of SkyView Home Inspection. He worked for several years in fields that gave him behind-the-scenes glimpses into the home buying and selling processes where he saw that clients were often treated as numbers rather than people. Drawing on his skills and knowledge, Dan decided to change careers so he could better support people in real estate transactions. Since starting up SkyView and becoming a professional home inspector, Dan has empowered his clients to make confident decisions with pride. For a professional home inspection contact SkyView Home Inspection today! Dan Flack has experience working as a mortgage closer, loan officer, and subcontractor for plumbing, framing, flooring, and electrical work. All of this experience has made him knowledgeable about the home-buying industry from the inside out. Customers will find that Dan never leaves a question unanswered, so they can rest easy knowing that they are in professional hands. Additionally, Dan has passed the National Exam for home inspection and is a member of ASHI and InterNACHI. Dan Flack lives and works out of Castle Rock, Colorado in Douglas County. He loves spending his time thrill-seeking in the great outdoors, building things with his own hands, and relaxing with his beautiful wife and two children. A few of his hobbies include hunting, fishing, skiing, camping, boating, building custom furniture, and making upgrades to his own house and yard. Let us discuss all of your home inspection needs. Call us to ask about discounts for members of the military.